Being the most advanced plastic card printing software on the planet EasyBadge is the stress free solution you need. EasyBadge Pro allows you to create unlimited records and is so simple and intuitive anyone can use it. One of the main features within EasyBadge is the set-up wizard which allows you to begin printing plastic cards within 60 seconds of installing the software. The software will then use your existing logo or custom artwork to create a professional looking card design. The software also comes complete with its own app which allows you to search, add or edit records, capture a photo from your mobile phone or tablet device anywhere in the world meaning there is no need to setup your camera and long queues are a thing of the past. 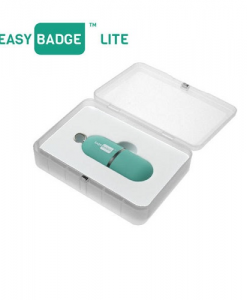 EasyBadge doesn’t come with a paper manual, so if you do encounter a problem simply enter your question within the software and EasyBadge will answer this for you and also complete the task if you desire. 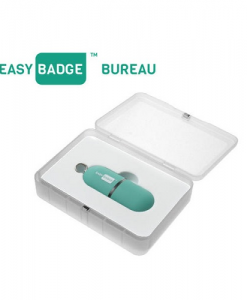 EasyBadge Pro is the perfect solution for larger corporation staff ID cards systems and nationwide clubs or organisations looking to easily issue members with a new membership card. Please note that EasyBadge Pro is compatible with all major plastic card printers but is unable to encode contactless and NFC cards. 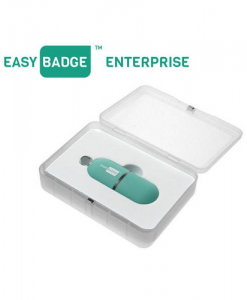 If you do require contactless card encoding then, the EasyBadge Enterprise edition is more suited to your requirements. 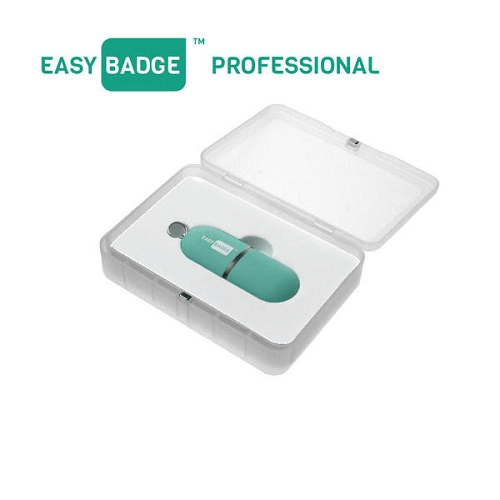 EasyBadge Professional card software provides unlimited records and is the perfect solution for medium-large size organisations looking to significantly improve the layout and design of the staff ID cards. 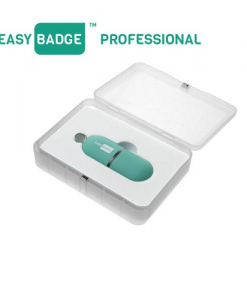 EasyBadge pro comes complete with a free app removes the headache of image capture and allows you to capture a photo using a mobile or tablet device. Alongside image capture, the app means you can quickly and easily upload the new or edited record from anywhere in the workplace. If you need assistance with more complex tasks the interactive help system allows you to ask questions within the software – not only will the system give you the answer it will perform that task for you should you desire. Please note that EasyBadge professional is compatible with all major plastic card printers.